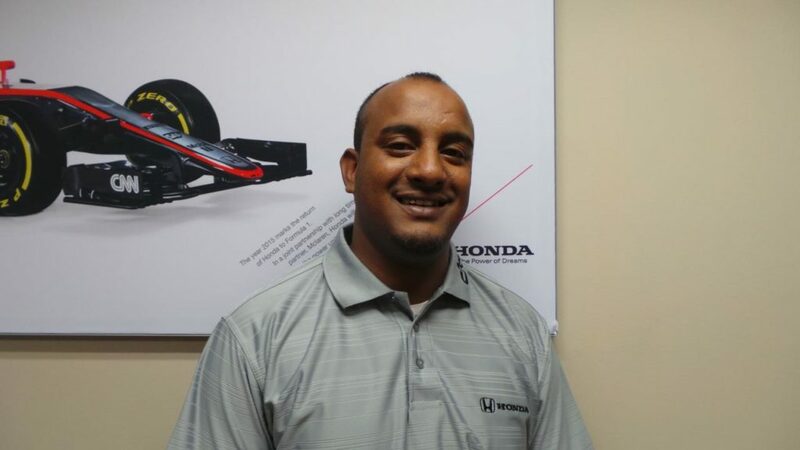 We would like to welcome our Newest appointed Pre-Owned Sales Executive Manesh Moodley to the Honda Menlyn Team. 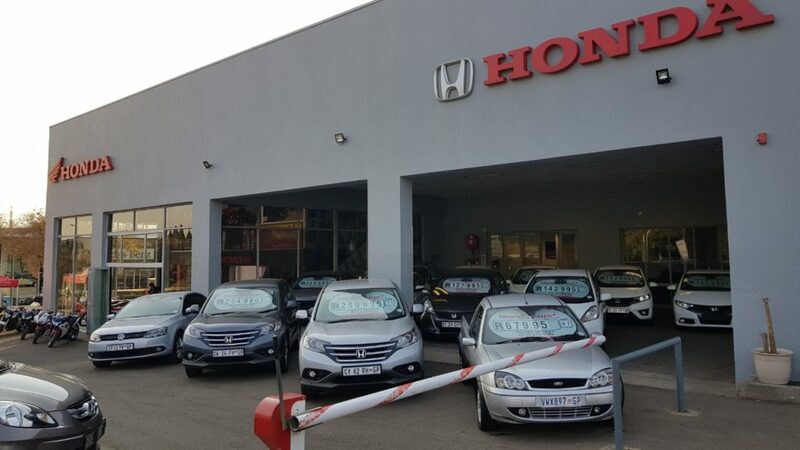 We asked Manesh a few key points about himself and what drives him on a daily basis and most important why customers should consider buying a Pre-Owned vehicle from him at Honda Menlyn. Why did you decide to become a Sales Representative? I think that my patience helps me be a good salesperson. I find that I have made some of my best sales when I have taken the time to let the customer weigh their decision carefully; ask as many questions as they wished. I have always had a passion for sales and have been doing sales all of my life. How long have you been a Sales Representative and Why do you enjoy it so much? I have been a sales representative for 9 years now. I’m an ambitious person, and that helps me in sales.  I really like to make sure that my customers are thoroughly informed, and that I provide the best possible service. I feel like I’ve done a good job when I have made a sale that required using all my talents. What would you say are your strong attributes? I am very detail-oriented, and that helps me in sales in many ways. I make sure that I know everything there is to know about the product I’m selling, so that I can answer any questions a customer may have to their satisfaction. I also like to know my territory in and out, and I like to find out about my customers personally, so I can better serve them. Contact us on the email leadmaster74@cmh.co.za call 012 470 9200 or pay us a visit, we are situated at Cnr January Masilela Drive and Garsfontein Road, Menlyn 08h00 – 17h00 Monday to Friday , or Saturdays from 09.00 – 13h00.  Download our CMH Honda Menlyn Mobile App for easy access to our Various products and vehicles.